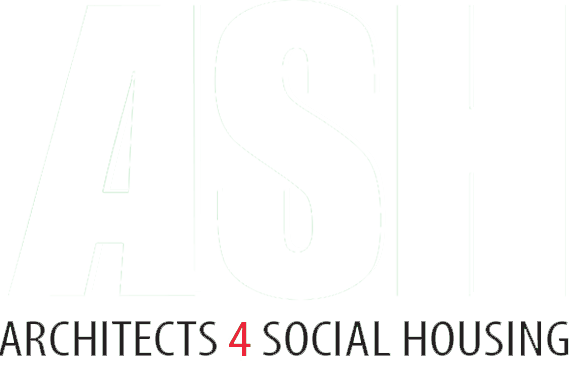 Open Garden Estates is an initiative by Architects for Social Housing (ASH), a collective working to save London council estates under threat of demolition by Government housing policy, local authority estate regeneration programmes and property developers. Last year (18-19 June, 2016) Open Garden Estates was hosted by 14 council estates across London. Coinciding with Open Garden Squares, it was an opportunity for residents to open up their estate’s green areas, communal spaces and private gardens to the public, and help change the widely held but inaccurate perception of council estates as ‘concrete jungles’ that has been used to justify David Cameron’s plans to Blitz 100 so-called ‘sink estates’. Walking tours for visitors showed how well the estates are designed for community living, and increased awareness of the strong and mixed communities that live on them. Above all, it was a chance for estate communities to meet and organise the campaign to save their homes. This year (17-18 June, 2017) ASH is exporting Open Garden Estates across London. More than just an opportunity to bring estate communities together, Open Garden Estates is a chance for participating estates to form connections with ASH and other resistance groups offering support and information about how you might save your homes from councils and developers. ASH is usually only contacted by estates after they have gone through the consultation process, by which time the council has gathered much of the information it needs to argue for the demolition of your homes. To counteract this, we want to use Open Garden Estates as a way to combat the threat of regeneration as early as possible in the process. – The truth about the regeneration process, information about the public and private bodies behind it, and advice on how you can fight against the threat it presents to your homes and lives. – The truth about the Government’s Housing and Planning Act, what it means for London’s housing estates, and what you can do to oppose it. – Support with building community campaigns, contacts with other resident campaigns facing the demolition of their estates, the support of eviction resistance groups, as well as funds for flyers, banners and stalls. – Architectural design proposals that retain the existing community and its homes while increasing the number of homes on the estate, and in doing so force councils to consider alternatives to demolition.